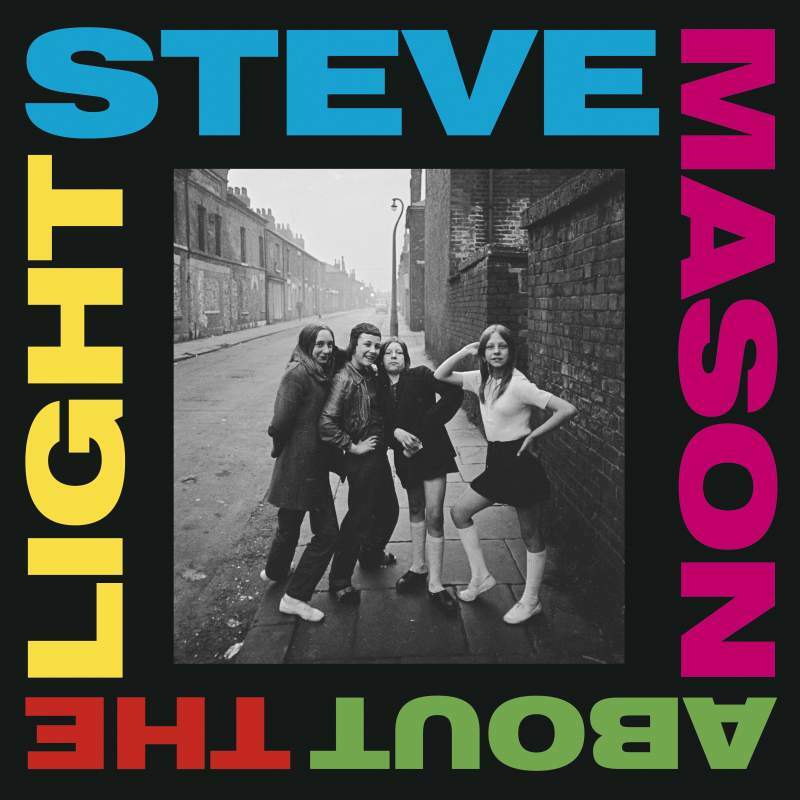 With this fourth effort, Steve Mason’s solo career has now spawned more full-lengths than his years with The Beta Band. While retaining many of the Scot’s trademarks, About the Light nevertheless marks a gentle shift, emphasising his live band’s prominent brass and soulful backing vocals with a newly pared-back production. The result is a deftness of touch often absent from predecessor Meet the Humans, particularly during its excellent opening side. No Clue, for instance, sports the urgent chime of I.R.S.-era R.E.M, while the sparsely anthemic title track has all the makings of a fresh Mason classic. The crown jewel, though, is Rocket, a sublime, peaceful wonder that’s worth the price alone, earning an instant pedestal among the very finest he’s penned.